New Girl is one of the funniest shows out there these days! If you missed the first season, GOOD NEWS! 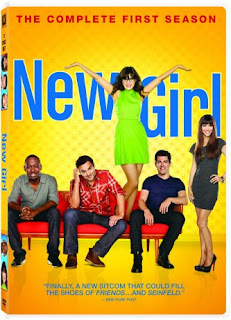 New Girl Season One is now out on DVD!